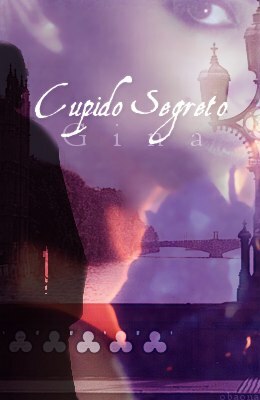 Summary: Obi-Wan develops feelings for a girl, but where will those feelings lead him? 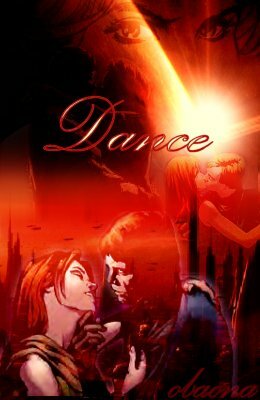 Summary: During a diplomatic visit to an unfamiliar planet, Padm� stumbles across a festival celebrating a local legend. To her surprise, she soon discovers that she is not alone. 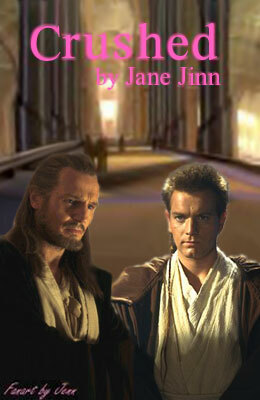 Summary: Mara and Luke among the spires of Coruscant. A stand-alone companion to Gabri_Jade's 'Infinite Possibilities'. Summary: A six part story about Palpatine. 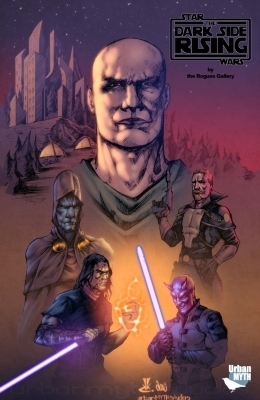 It takes the Dark Empire comics series into account. 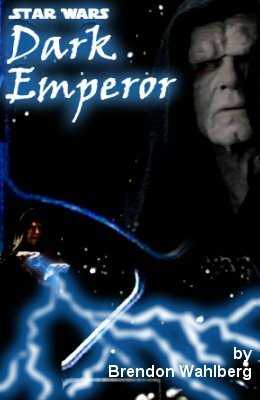 The six parts are: Ebony and Jade; A New Enemy; The Hand of Fate; The Emperor Eclipsed; The Power of the Dark Side; Emperor's End. It has been edited to fit with Episode I. 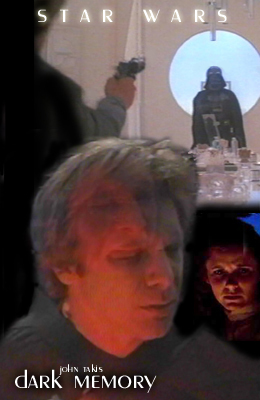 Summary: At his son's request, Han Solo reluctantly recounts painful memories of his first and only face-to-face encounter with Darth Vader. Summary: A Jedi Master searching to reclaim his past. A Sith apprentice who cannot see a way forward. A former Sith haunted by the power he once knew. A Jedi Knight wrestling with the dark side's call. All are drawn to the same backwater planet by the darkness hidden there. But as their destinies become more and more intertwined, are they growing closer to discovering the truth, or merely all pawns in some greater scheme? 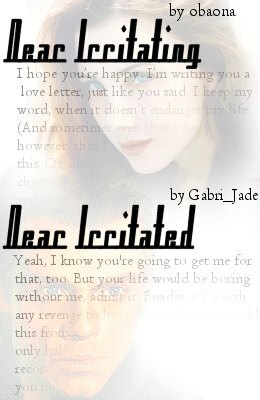 Summary: She never thought he would be so cruel as to make her write a love letter. 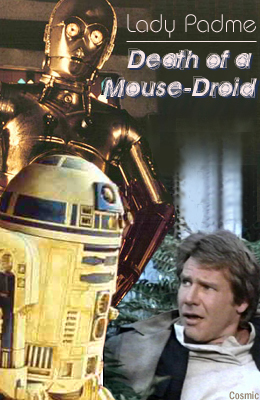 Summary: A new droid brings utter chaos to the Solo household. Told from C-3PO's point of view. 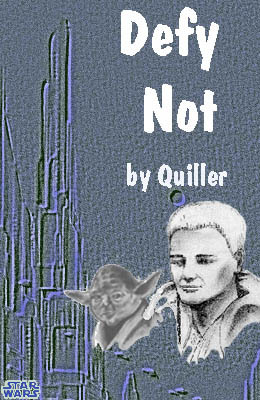 Summary: Qui-Gon knew that he should seek to obey his master in all things, but when the Living Force whispered so insistently, how could he not heed its call? 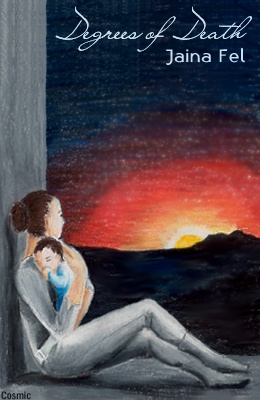 Summary: In the aftermath of the Republic�s fall and Anakin�s turn to the Dark Side, Padm� flees to Alderaan with baby Leia. There, she contemplates her life, and comprehends that one does not necessarily have to stop breathing in order to die. 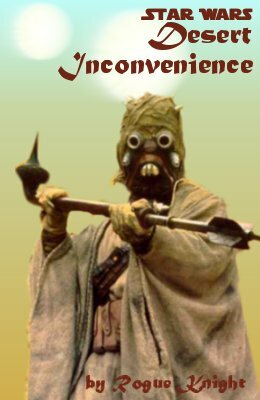 Summary: A very short story, which tells the tale of a Tusken Raider ambush. There is more to the story than I have stated below, but to reveal more would most likely spoil the experience of reading it.